Our primary mission is to support school staff in exploring best practice solutions for promoting students' academic engagement, positive behavior, and social-emotional skills. Your SCSD Behavioral Health Consultants: Who are We? Laura is currently pursuing her doctoral degree in Social Welfare. She earned her Masters of Social Work at the University at Albany's School of Social Welfare and has dedicated her work to serving students, teachers, and families in our community. 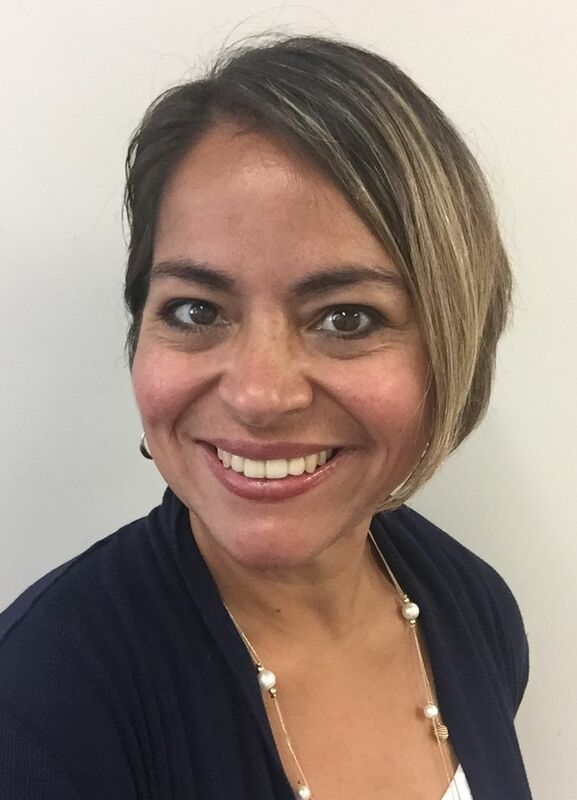 As a Licensed Clinical Social Worker she approaches her work from a strength-based, culturally sensitive perspective and through a trauma-informed lens. Laura has a background in child and family therapy, adolescent and adult substance abuse counseling, and geriatrics. She joined the behavior team in September of 2014 after having had the privilege of serving students, families, and staff as a Certified School Social Worker at Van Corlaer Elementary. Dr. O'Connor is a Nationally Certified School Psychologist (NCSP) with professional interests in consultee-centered consultation, supporting systems-level preventative efforts in schools (e.g., positive school climate initiatives, mental health promotion), and promoting respectful approaches for addressing challenging behaviors. She completed her her doctorate in Psychology at the University at Albany, SUNY (2015), and her MS in Educational Psychology and CAS in School Psychology at The College of Saint Rose (2010). Jacquelyn has experiences in school psychologist roles at the elementary, middle, and high school levels. She served as a residential and day program behavior specialist for individuals with developmental disabilities during a doctoral internship. ​In Fall 2013, she began her work with SCSD as a School Psychologist and Behavior Consultant. ​Kelli earned her Masters of Social Work at the University at Albany's School of Social Welfare. Kelli has worked as a school social worker in rural, suburban and urban school settings for the past fifteen years. Kelli came to Mont Pleasant as a school social worker in 2013 and joined the SCSD Behavior Team during the 2014-2015 school year. Kelli's specific area of expertise has been working with high-risk teens and their families. Kelli's philosophy is centered around recognizing students strengths, helping students identify goals and create a plan for achieving their goals. Amanda Linehan is a Nationally Certified School Psychologist with an MS in Educational Psychology from the College of Saint Rose. Her personal interests are in school culture, supporting systems level preventative efforts, and supporting the academic, social emotional and behavioral needs for students at home, school and in the community. Her passions are within the realm of social-emotional well-being and consultation strategies to improve the lives of young people. Amanda values multi-disciplinary work to support students across all tier levels academically, social-emotionally, and behaviorally. She also enjoys incorporating her therapy dog, Leo into her work to support the well-being of both students and staff. Leo is a Certified Therapy Dog through Bright and Beautiful Therapy Dogs, Inc. and he has earned his Canine Good Citizen title through the American Kennel Club. Leo enjoys supporting SCSD students by promoting pro-social skills, academic engagement & opportunities to practice behavior expectations. Kristina is a second-year graduate student at the University at Albany’s School of Social Welfare. She is dedicating her time to learning how to effectively support children and families in diverse settings. Throughout her graduate studies, she has learned trauma focused practice skills and continues to study frameworks related to trauma. Kristina’s professional experience includes working as a child advocate and helping children build safe positive coping skills while providing aid to full-time caregivers. In addition, she coordinated services for children in residential programs to implement supportive community building initiatives and enhance physical, social and mental well-being. Kristina approaches her learning from a strength-based perspective and ecological model. She enjoys working independently, as well as, collaboratively to help provide tools for positive and supportive change. What would you like to see on this website? Please contact us.